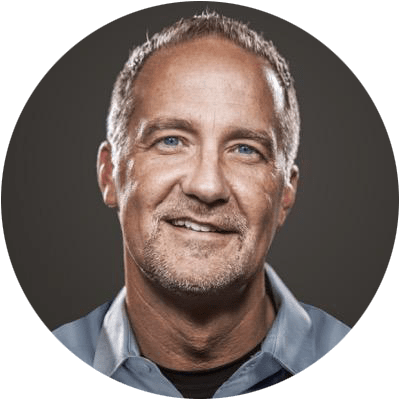 Dave Stone is Senior Pastor of Southeast Christian Church in Louisville, Kentucky, where he preaches Truth to more than 22,000 people each weekend. A gifted communicator, Dave is passionate about helping parents hone their tools to build strong families. Thom is the president and CEO of LifeWay Christian Resources. 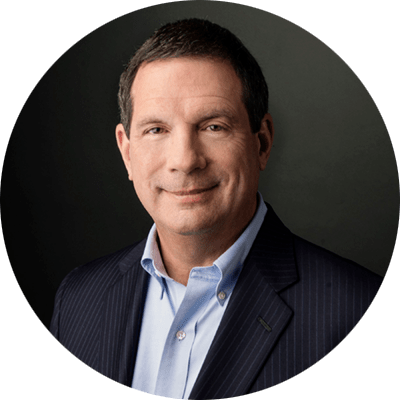 Prior to LifeWay, he served at The Southern Baptist Theological Seminary for twelve years where he was the founding dean of the Billy Graham School of Missions and Evangelism. 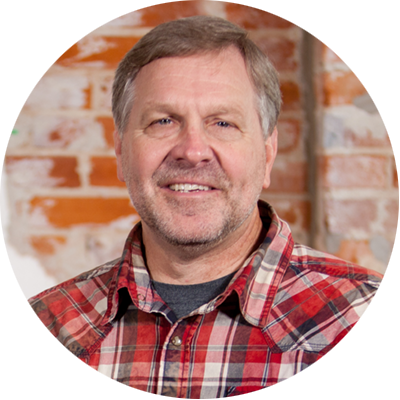 As Lead Pastor of Relevant Church, Carl's primary responsibilities include weekly teaching, leadership development, and directional leadership of the church. In addition, Carl directs the Go Project, a General Baptist church-planting initiative. Clint is the Executive Director of General Baptist Ministries and also continues his ministry as the Lead Pastor of Real Life Church in Springfield, IL. 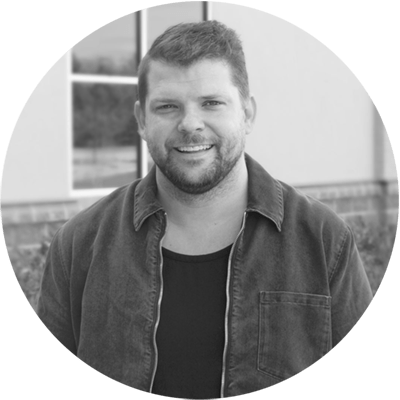 Clint visionary leadership revolves around Starting, Equipping, and Inspiring the local church in its mission to spread the gospel of Jesus Christ.